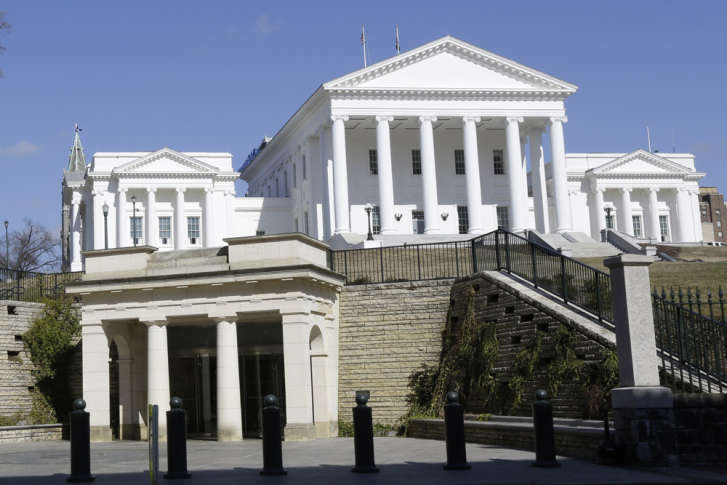 Will there be compromise on Va. school suspensions limits? 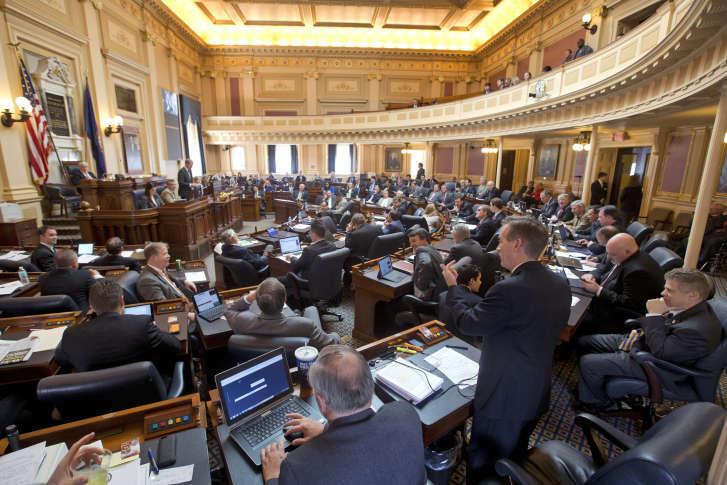 Virginians who want school suspensions to be less severe suffered a partial setback Thursday, when the House of Delegates narrowly refused to agree to a compromise proposed by the Senate. Anti-discrimination order prompts ‘religious freedom’ bill in Va.
After Virginia Gov. 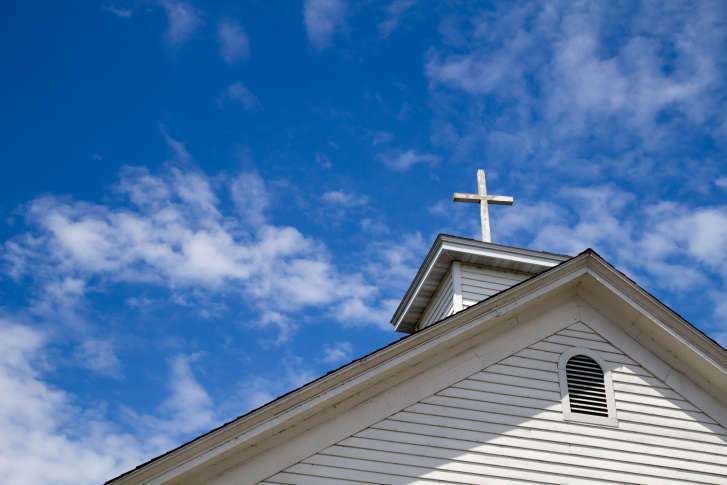 Terry McAuliffe signed an executive order last month aimed at barring discrimination, the House of Delegates passed a bill Thursday that would protect religious organizations from losing state benefits due to their beliefs. 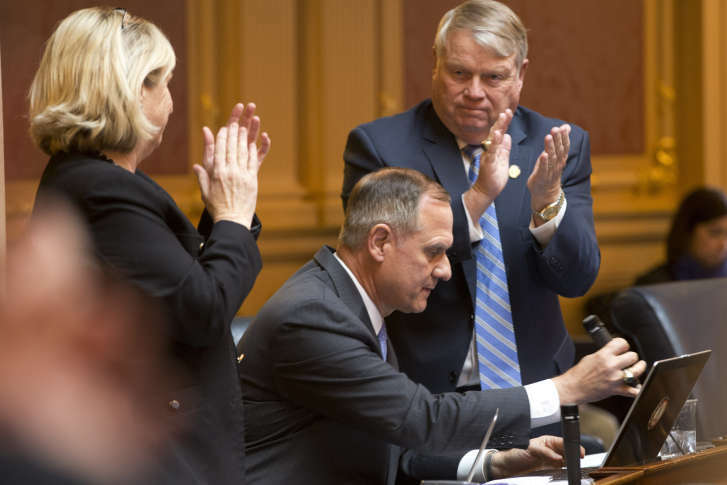 Virginia’s Republican-controlled House of Delegates has passed legislation to require proof of United States citizenship before registering to vote in state and local elections. Several bills that would have addressed how, when or if felons could qualify to vote in Virginia died in a House subcommittee on Monday. Virginia Del. 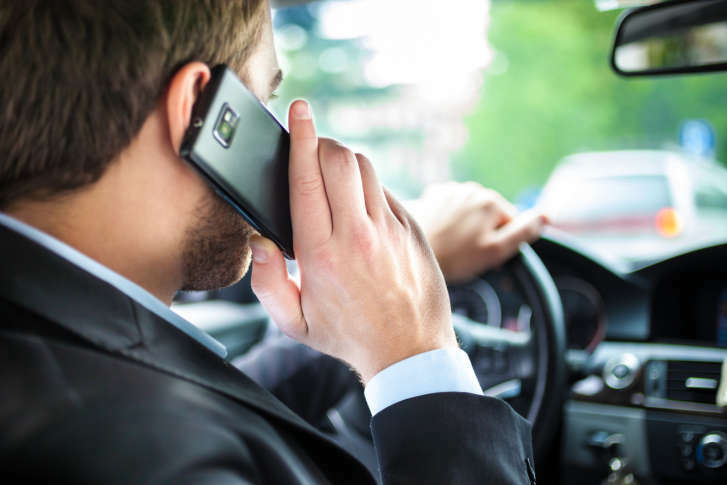 Rich Anderson hopes to reduce the number of fatalities caused by distracted driving. Starting next month, more than two dozen middle and high school students from Prince William County will get a chance to shadow a Virginia delegate one-on-one and see the legislative process up close. 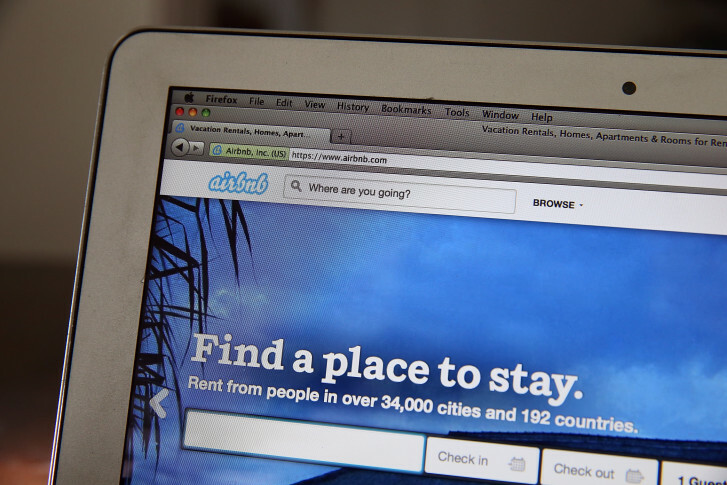 Virginia’s House of Delegates has passed a bill that would regulate and provide rules for tax collection on short-term room or house rentals through apps or websites like AirBnB. A former high school teacher faces felony charges stemming from an attack on the wife of the Virginia House minority leader. 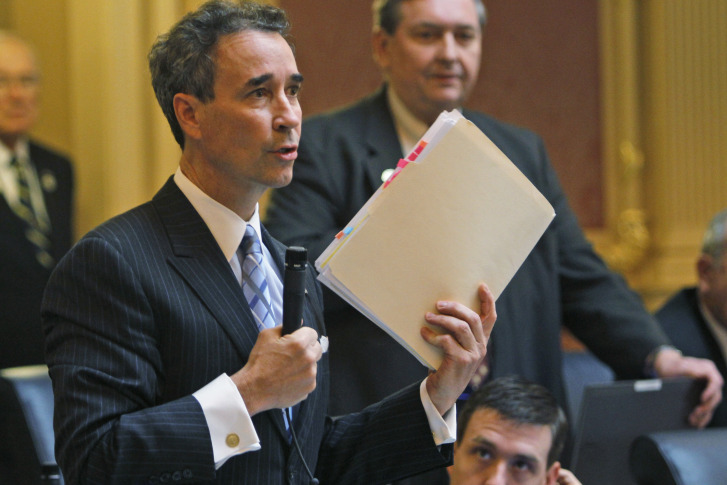 If convicted, State Delegate Joseph Morrissey could go to jail for 41 years. Two candidates are set to square off in an Aug. 19 special election for a House of Delegates seat to replace retiring Democratic Del. Robert H. Brink. Fairfax Delegate Tom Rust has narrowly won a recount to serve another two-year term in the Virginia House of Delegates. which Delegate David L. Englin resigned.